The Inbound Marketing Summit is coming up in September, and Marketing Over Coffee has a free ticket to give away, valued at nearly $700. Come and see Seth Godin, David Meerman Scott, Christopher Penn, Chris Brogan, Brian Halligan, and many others on September 8, 2008. We’ll assign a point value to the links, and the person with the most points accrued by August 22, 2008 wins! Points are cumulative – i.e. a blog post on an .edu is 11 points; a nav bar link on a .gov is 15 points. You can enter as many times as you want. 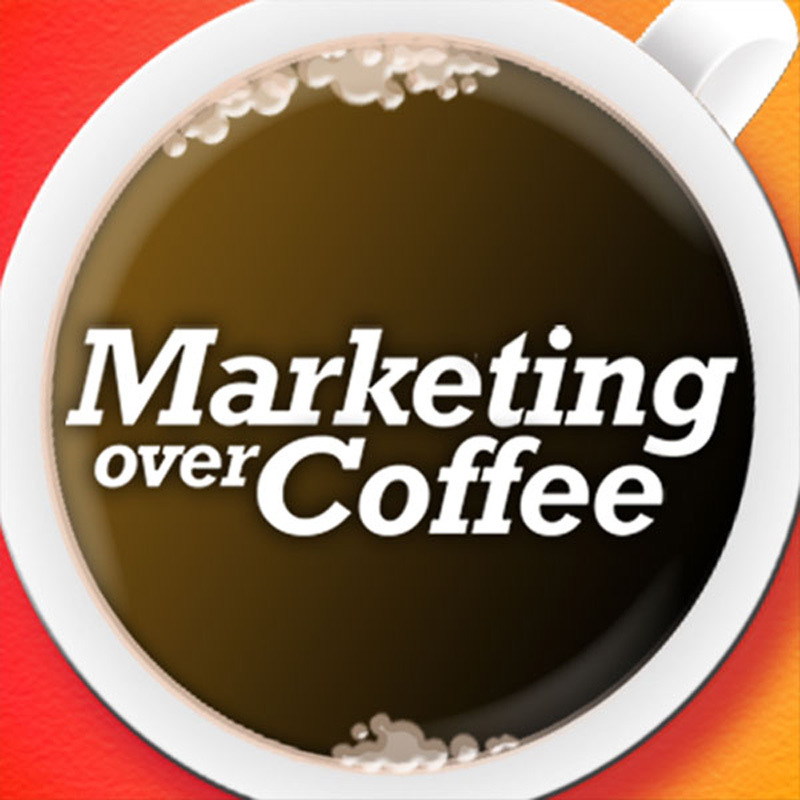 Marketing Over Coffee will only be giving away admission to the event. You are responsible for all travel and lodging. Void where prohibited.